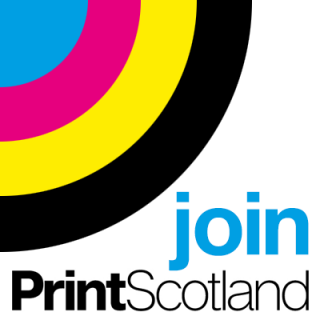 Here at Multiprint we always have great special offers available, along with our expertise in design and print. We specialise in Litho and Digital print and offer a number of other services, including banner stands and promotional items. We take great care in advising you on how to get the best results, often double checking to make sure there are no errors. Remember the finished result affects our reputation too!